Thrones, Star Trek (Old school! )…I do believe that’s just the tip of the iceberg…literally. Answer: Any salmon dish! Whether it be salmon chowder, fillet, deep fried, or sautéed, even smoked. Love it! Love angel hair pasta with salmon in a light cream sauce, so divine. the series for this story, I’m quite secure in saying it would be about vampires. 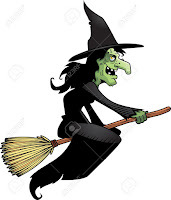 Even at this time, I’m currently working on a totally different story, with a few occasional cross-over characters, it too has supernatural elements and characters in it. However, my life time obsession has been and always will be vampires. Answer: The first author that left a mark on my life was Judy Blume with her prepubescent coming of age story of a tween girl, “Are you there God, it’s me Margaret”. Next and most significantly would be the honorable and very distinguished Annie Rice. One does not simply read her words, you are drawn into the lives, the very make-up of her characters, whether good or evil, and you dwell there until the last word. Meeting her in person is on my bucket list. 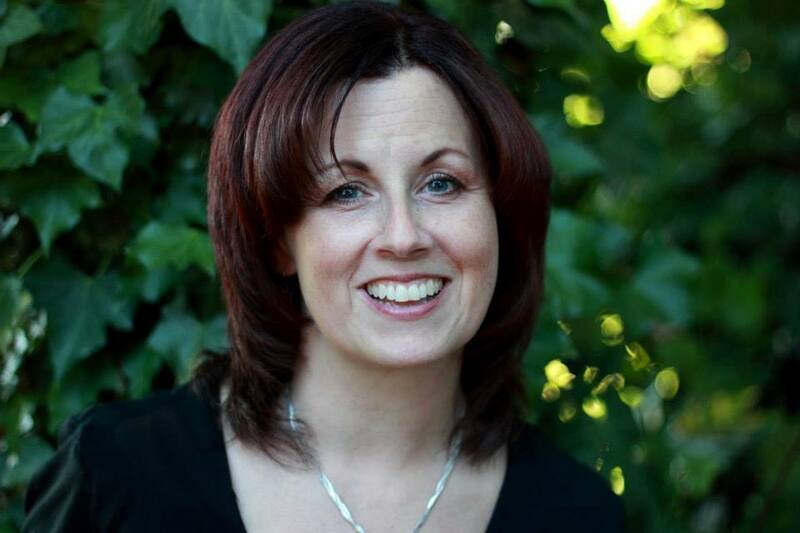 I save Stephenie Meyer of “Twilight” fame for the last…as she truly inspired me to put pen-to-paper, creating my own world and breathing life into the characters that had taken up residence in my heart and soul for so many years. Answer: Well as the characters were the first to show up in my head many years ago, as I performed on stage, it was only natural to place them on a stage. A well-known master illusionist once said, “Reality is just an illusion on stage.” Then, on a cold winter’s day it came to me, that if all of reality is a just an illusion on stage, well then, may your stage become reality. Hence the name was born, The Stage. 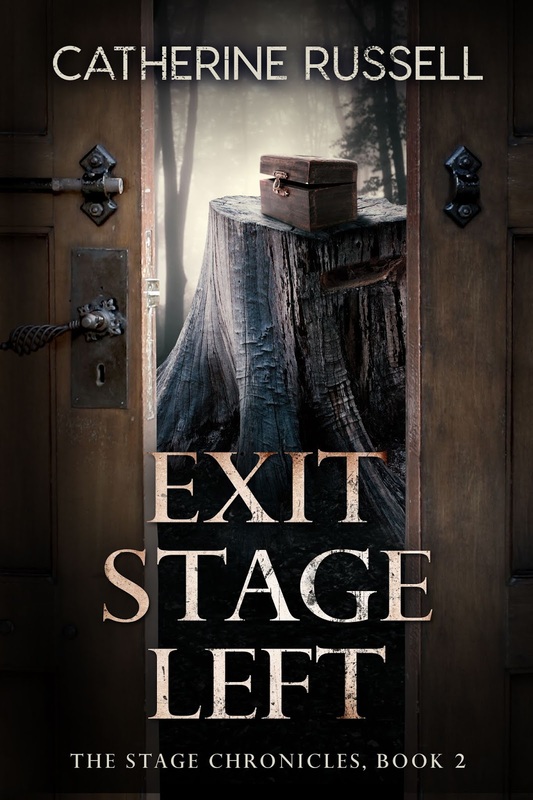 Thanks Bookaholic for host this next stop of The Exit Stage Left Blog Tour. One correction on the interview: Anne Rice, not Annie...never Annie, always Anne Rice. Thanks!